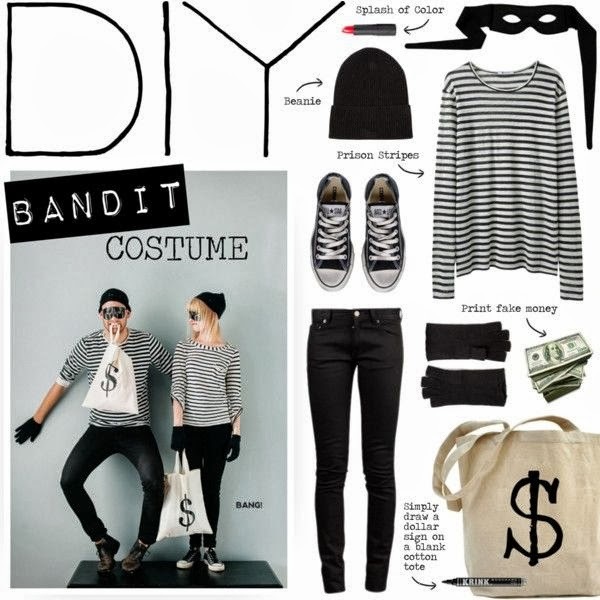 Getting my Halloween groove on... | Lucy & G.
LOVE this DIY Halloween costume idea by bellamarie on Polyvore. So easy, so cute, and you most likely already have the items at home. 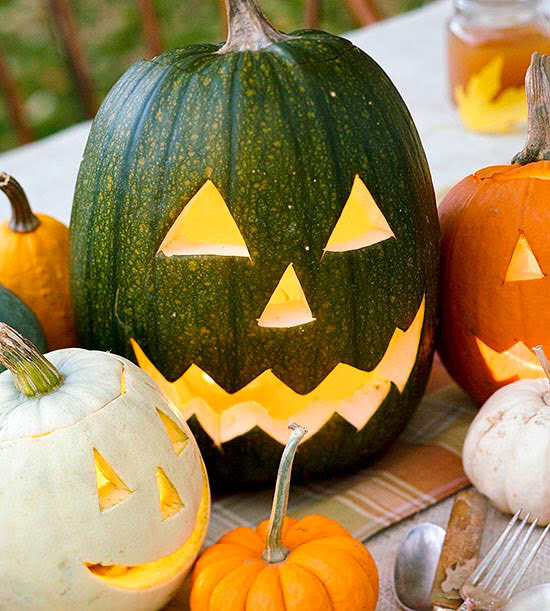 Get great pumpkin carving ideas here! 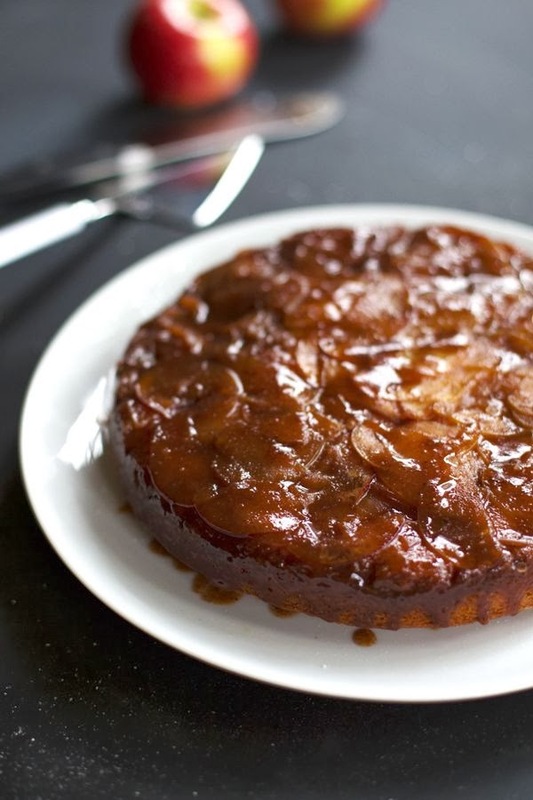 I WILL so be making this this weekend! Some serious yum going on there.